Professional property managers can use RentTaker to manage properties for their clients. RentTaker Pro comes with all the features of RentTaker Basic (Properties, Tenants, Payments and Repairs) plus access to the Clients and Costs tracking features. In addition, Pro users get unlimited records in all tables and access to exclusive reporting features including Total Revenue and Return on Investments. 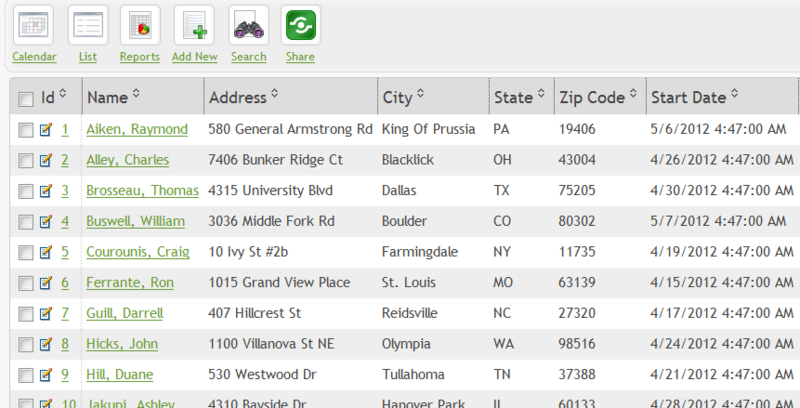 Enter information about your clients, including the date your relationship with the client began. 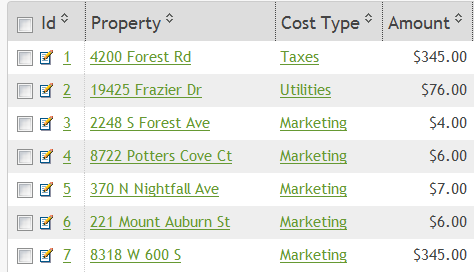 Track back-end costs, such as utilities (if applicable), taxes, marketing costs and more. Attach costs to a property.